If you’re wondering how to hardscape your yard like an expert, you should probably call one for expert advice. 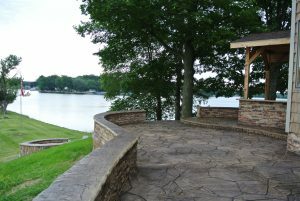 Hardscaping takes non-plant elements and implements them into the landscape for a completed look. The following are some ideas to get your yard started. Before you jump into a hardscape layout, it’s important you take some time to learn all the pro tips. Speak with a professional hardscaper beforehand to find out what elements you can tackle on your own and which should be handled by the professionals. You’ll want the hardscaper to take a look at the area you plan to improve so an accurately measured layout can be designed. With all the expert advice in hand and a design to work with, you can begin your part of the improvement. There are a lot of hardscaping elements you could implement in your plan. Speak with your hardscaper to find out what you have available to use. Are you looking for a certain type of stepping stone? Do you plan to implement a water feature anywhere in the design? Is there a particular statue or sculpture you think would add the perfect touch? Make sure these things are part of the design process so they don’t end up looking out of place. Whether you’re having a hard time making your part of your hardscape look good, or are worried about trying to handle it on your own, never be afraid to trust the professionals. With experience and knowledge in hand, they can take care of the portion they have previously committed to, and can probably help you with your portion as well. Clearly there’s a lot to consider when you are working on hardscaping your yard, but you don’t have to do it alone. 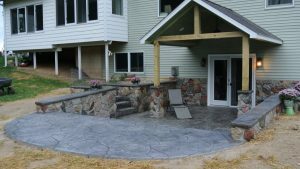 A professional hardscaper can give you all the tips you need, help you choose your elements, help you create a design and then work their magic. Contact the pros today to get started. Many homeowners spend a lot of time perfecting the décor inside their home, ensuring it complements their personality and makes them feel at ease no matter what room they’re in. Why not take that same idea to the outdoors? If you own your home and want to give it that extra pizzazz, consider hardscaping when you come up with your perfect landscape. A hardscape is part of your landscape, but consists of non-plant elements. This could include stepping stones, a rock garden, a sculpture, ceramics or a birdhouse. 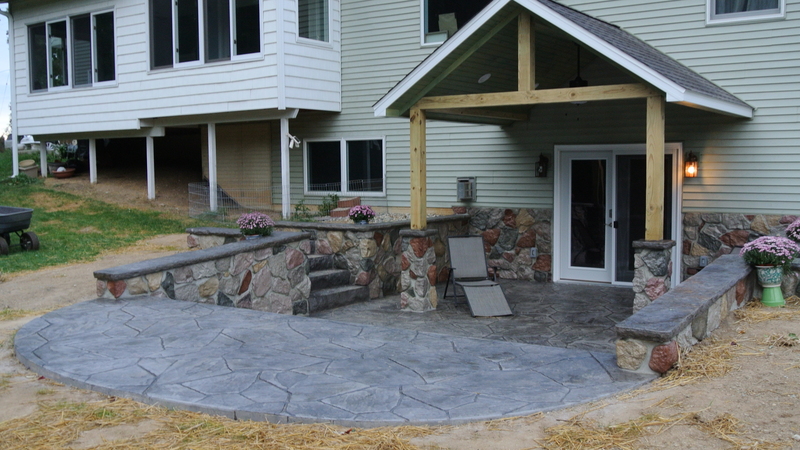 Hardscape elements are often easier to maintain and can add imagination to your yard. 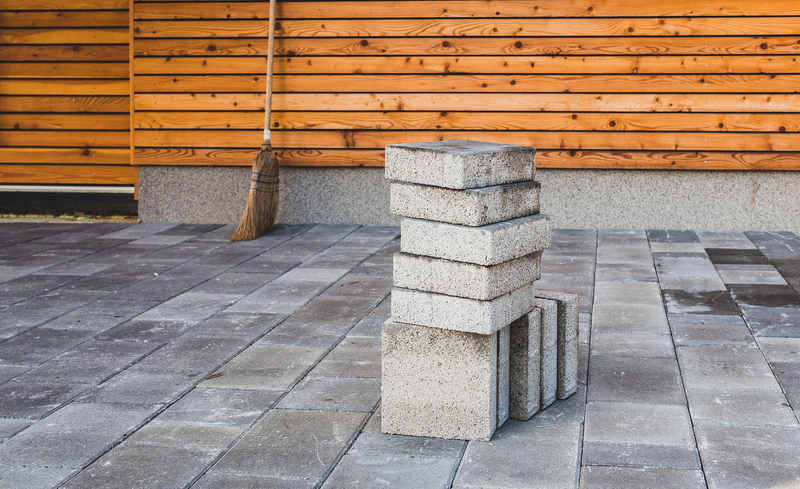 When it comes to hardscaping, how do you add your personality? 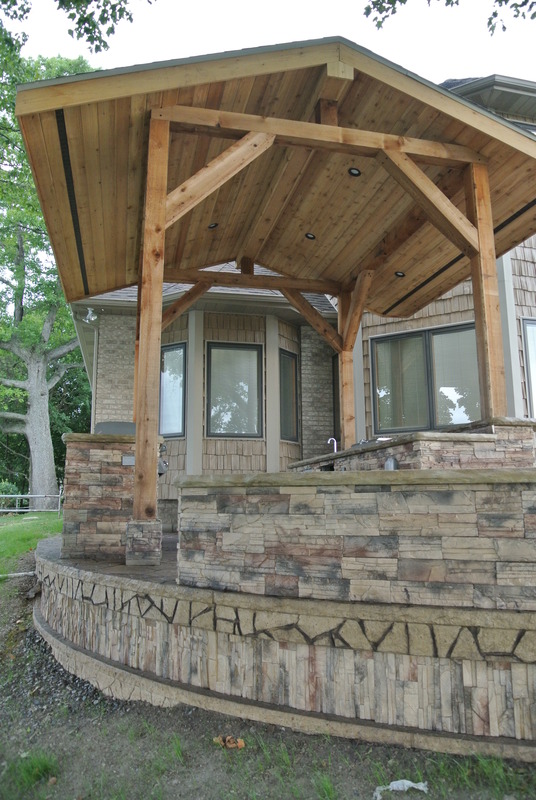 When you check out some local hardscape companies, you’ll quickly realize there are a lot of elements with a lot of different styles. Do you like a modern, sophisticated look? How about a zany, colorful scheme? The sky’s the limit and you can almost always find something that’s a non-plant element to work in conjunction with the things you like the most. If you’re unsure what to choose, speak with the professionals. Let them know some things about you, about the way you live and about how you see the world. Chances are they’ll have the perfect idea. After you have some hardscape elements to use in your outdoor space, pull it all together with your interior design. If you have a color scheme throughout your house, include it in your outdoor space. If you have a floral theme in your dining room, continue that floral theme out onto the patio, using metal flower sculptures to surround the area. 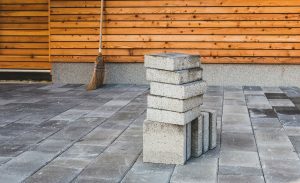 As you can see, it’s easy to create a hardscaping scheme that complements your personality when you know where to start. 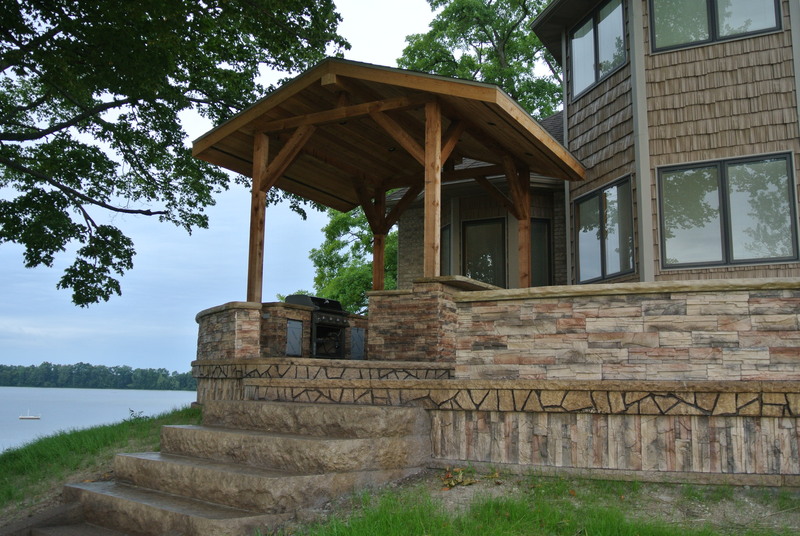 Contact your local hardscape company to find out what’s available and to learn more about how to create the perfect outdoor space.